Friends are priceless. They carry our hope when we are dejected. Hold out for the best when we lose our way. Celebrate the victories with us. Forgive the errors and confusion. Now I am home. Touched base with my tribe, touched my friends. Touched my heart, my longing, my dreams, my passion. Temptation to retreat from the quest was high, to give back hard won ground. But I will not yield! Keep fighting, keep riding, keep healing and growing. Rain or shine, tomorrow I will cycle 40 miles. 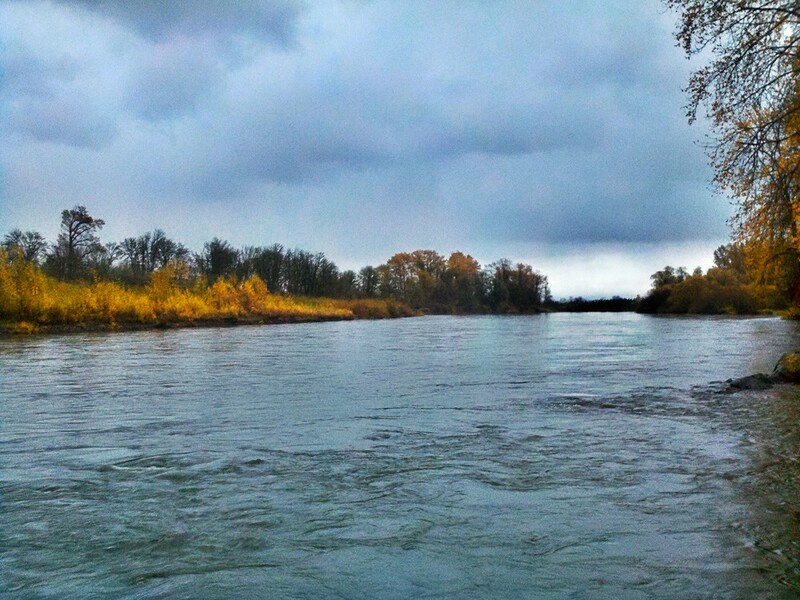 Oregon is a land graced by water, and no Oregonian seriously complains about the rain. But displaced Californians, that's another story.